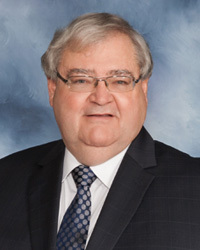 As the Founder of McNamara, Attorneys at Law, Mr. McNamara has been recognized as having been successful in negotiating contracts and settlements with exceptional results. 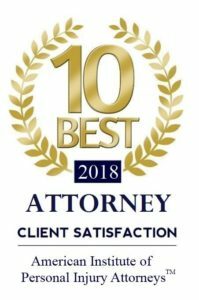 Mr. McNamara has utilized these same skills to achieve excellent results in personal injury (including wrongful death) and nursing home malpractice cases. Since founding the practice in 1977 our office has operated with the thought that we must “approach every problem with the belief that it can be solved. Big business, small business or personal, it doesn’t matter. You cannot afford anything less than a quality plan from your counsel.” This guideline has always assisted in achieving results in line with the goals of the client.